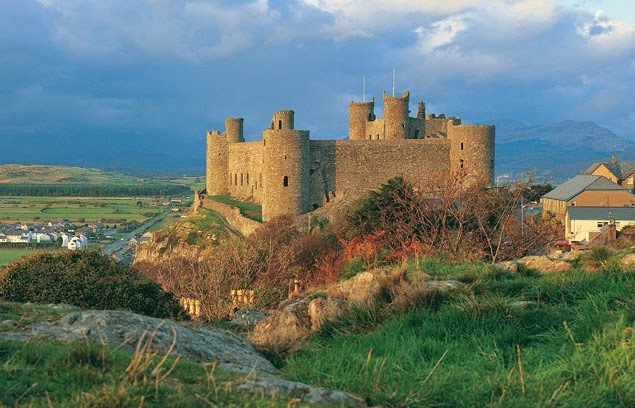 Harlech Castle is a concentric castle and was built using the natural defences of the high cliff and rocky ground. James of St. George, a master mason, was entrusted to build the castle by Edward I in 1283 as part of his efforts to subdue the Welsh of Gwynedd. Two sheer cliff faces on the North and West afforded a natural barrier to attack; the other two sides of the castle had dry moats cut into the solid rock. 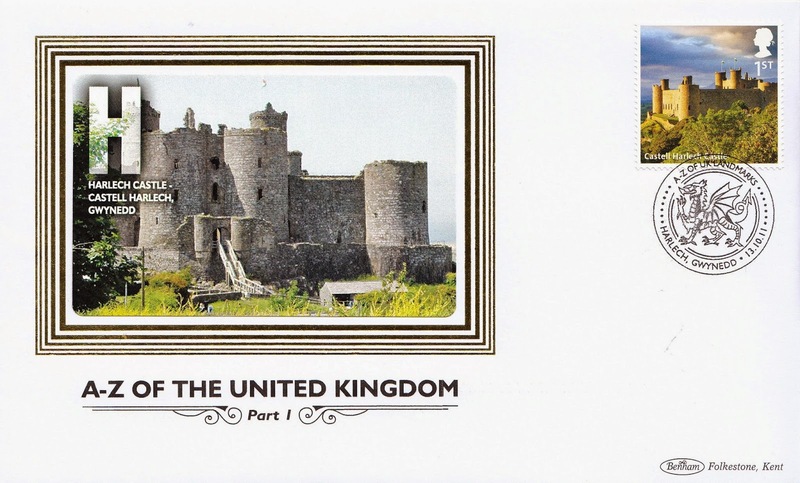 The castle sits on top of a rocky outcrop overlooking the Cardigan Bay and the Irish Sea. 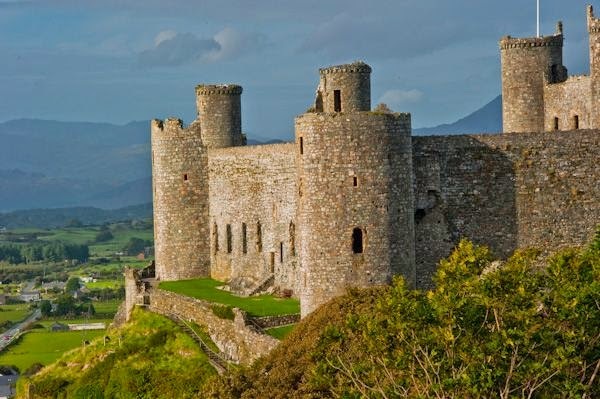 When the castle was built, water lapped almost to the edge of the rock, over the past seven centuries the seaward side of the approach to Harlech has gradually silted up, creating an area of low dunes where once the water flowed. The massive gatehouse had living quarters built in to it by Master James for people of high rank. So the gatehouse served not only as a deterrent to attack but also as comfortable living quarters. There was a spacious chamber for the castle constable, looking out over the inner ward. Master James himself was appointed constable in 1290. 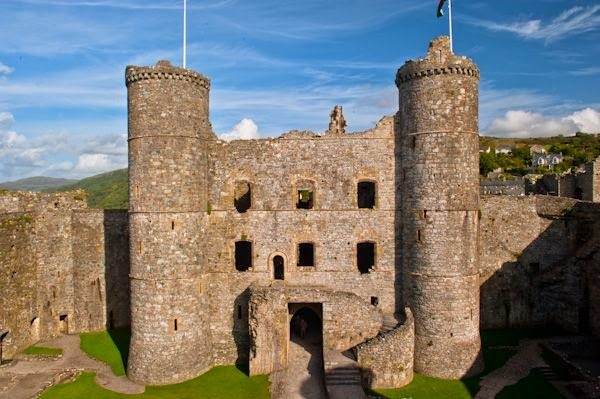 Harlech Castle was very expensive to build costing King Edward 1’s treasury at least £8000. Over 950 men were involved in the construction process, including 546 labourers and 227 masons. 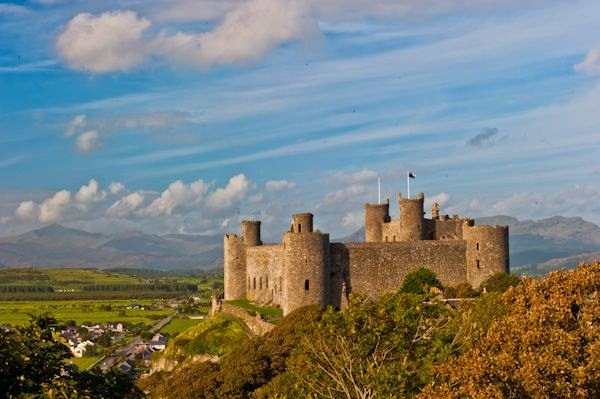 UNESCO considers Harlech to be one of "the finest examples of late 13th century and early 14th century military architecture in Europe", and it is classed as a World Heritage Site. 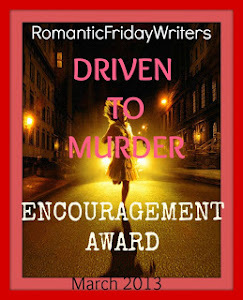 She smiled at them as she served cream scones, tea and coffee. Wales is a stunning place for castles. I want to go to Wales now! 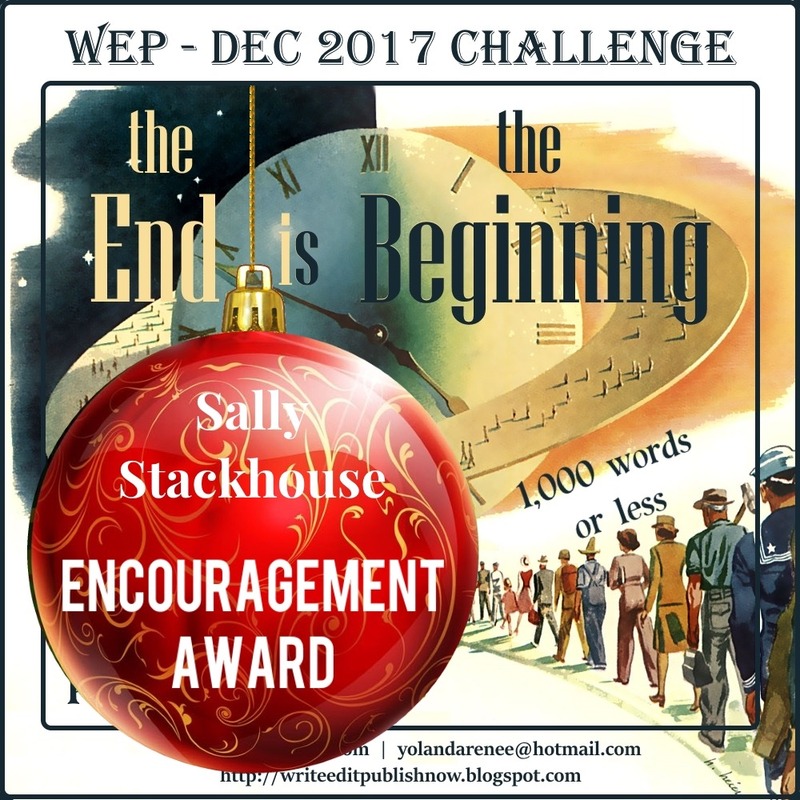 What a lovely mix of history and poetry. The castle description shows such a sense of place. All those facts about the castle contrast neatly with the impressions of an afternoon at a tea shop. What an awesome castle! And thanks for the mini history lesson. I can't even imagine the labor involved in building something that size, without the tools and equipment we have today. Beautiful!